SPIE Digital Library contains the world’s largest collection of optics and photonics research with over 400,000 papers from conference proceedings, peer-reviewed journals and eBooks. Content covers the broadest range of applied optics and photonics science and engineering papers anywhere. Also, kindly fill out the Database Trial Evaluation Form. Place of Publication Birmingham, U.K.
PHP is a rapidly growing web technology which enables web designers to build dynamic, interactive web applications, incorporating information from a host of databases, and including features such as e–mail integration and dynamically generated images. 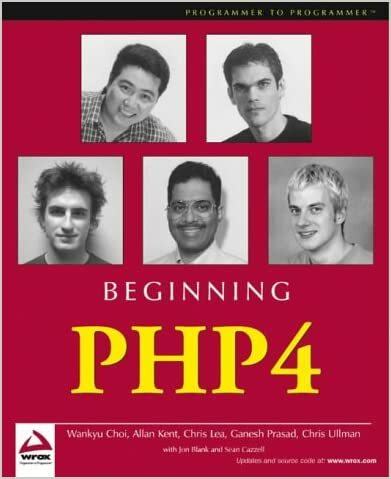 PHP4 added tons of features to make web application development even easier, and this book will show you how to make the most of the language′s powerful capabilities. This book is a complete tutorial in PHP′s language features and functionality, beginning with the basics and building up to the design and construction of complex data–driven websites. Fully working examples in the book include a directory–style web search engine, a mailing list management system, a web–based file editor, and a graphical online shopping mall guidebook. Anybody who knows HTML can use this book. If you′ve done any programming, that will be useful, but it′s not a requirement. You can run all of the code on either a Windows or UNIX (e.g., Linux) system, and the book explains how to set up a web server and database in both of these environments. 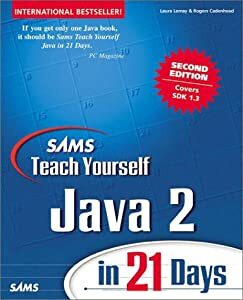 SAMS teach yourself Java 2 in 21 days,2nd ed. Sams Teach Yourself Java in 21 Days, Second Edition is known for its clear and personable writing, its extensive use of examples, and its logical step-by-step organization. This new edition maintains and improves upon all these qualities, while updating and revising the material to cover the latest developments in Java and the way the language is used today. 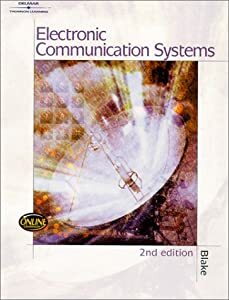 Now in its second edition, Electronic Communications Systems provides electronics technologists with an extraordinarily complete, accurate, and timely introduction to all of the state-of-the-art technologies used in the communications field today. 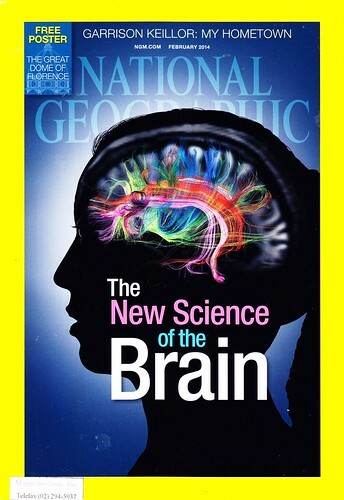 Comprehensive coverage includes traditional analog systems, as well as modern digital techniques. Extensive discussion of today’s modern wireless systems- including cellular, radio, paging systems, and wireless data networks- is also included. In addition, sections on data communication and the internet, high-definition television, and fiber optics have been updated in this edition to enable readers to keep pace with the latest technological advancements. 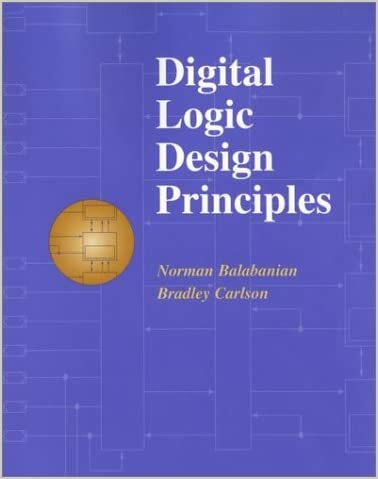 A block-diagram approach is emphasized throughout the book, with circuits included when helpful to lead readers to an understanding of fundamental principles. Instructive, step-by-step examples using MultiSIM, in addition to those that use actual equipment and current manufacturer’s specifications, are also included. Knowledge of basic algebra and trigonometry is assumed, yet no calculus is required. 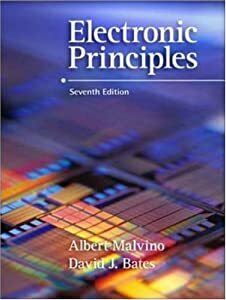 This seventh edition of Malvino’s classic Electronic Principles offers students a definitive overview of electronic circuits and devices. Expert knowledge of electronic devices is presented in a stimulating, clearly written, conversational style. The new, streamlined book design is full-color throughout, with ample, clear illustrations. Greater emphasis on modern integrated circuit (IC) technology, and the revision of nearly one third of the previous edition’s chapter problems and review questions refresh this text while retaining its proven approach. C : the complete reference,4th ed. Another gem from Herb Schildt–best-selling programming author with more than 2.5 million books sold! 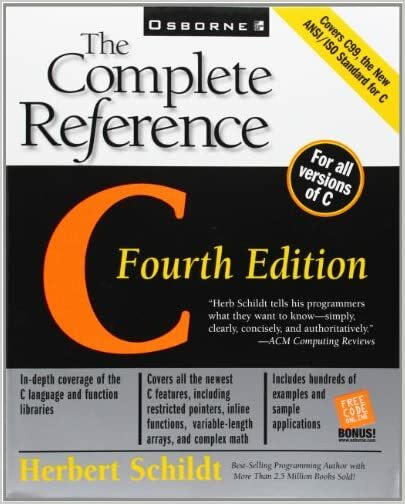 C: The Complete Reference, Fourth Edition gives you full details on C99, the New ANSI/ISO Standard for C. You’ll get in-depth coverage of the C language and function libraries as well as all the newest C features, including restricted pointers, inline functions, variable-length arrays, and complex math. 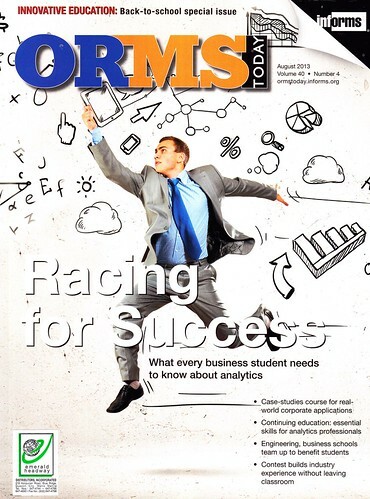 This jam-packed resource includes hundreds of examples and sample applications. An introduction to electronic devices and circuit theory,9th ed. Calculus : concepts and contexts,2nd ed. 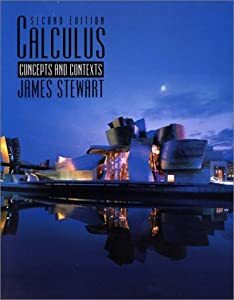 James Stewart’s groundbreaking First Edition of Calculus: Concepts and Contexts was highly successful because it reconciled two schools of thought. Discrete mathematics and its applications,5th International ed. Discrete Mathematics and its Applications is a focused introduction to the primary themes in a discrete mathematics course, as introduced through extensive applications, expansive discussion, and detailed exercise sets. These themes include mathematical reasoning, combinatorial analysis, discrete structures, algorithmic thinking, and enhanced problem-solving skills through modeling. Its intent is to demonstrate the relevance and practicality of discrete mathematics to all students. The Fifth Edition includes a more thorough and linear presentation of logic, proof types and proof writing, and mathematical reasoning. This enhanced coverage will provide students with a solid understanding of the material as it relates to their immediate field of study and other relevant subjects. The inclusion of applications and examples to key topics has been significantly addressed to add clarity to every subject. True to the Fourth Edition, the text-specific web site supplements the subject matter in meaningful ways, offering additional material for students and instructors. Discrete math is an active subject with new discoveries made every year. The continual growth and updates to the web site reflect the active nature of the topics being discussed. 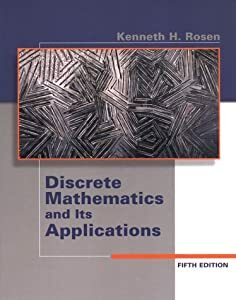 The book is appropriate for a one- or two-term introductory discrete mathematics course to be taken by students in a wide variety of majors, including computer science, mathematics, and engineering. College Algebra is the only explicit prerequisite. You may send your feedback and comments to library@engglib.upd.edu.ph to help us evaluate the database. ADVISORY: The UP College of Engineering Libraries will be closed at 12nn on April 16, 2014 (Wednesday), in consideration of the Lenten Season.